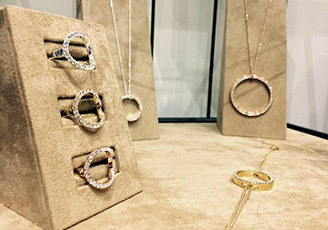 Look fabulous without the designer price tag...Have something lovely to sell that you know you will never wear again? We are a dress agency selling top name, once/seldom worn clothes of the highest quality - all at a fraction of the original cost. 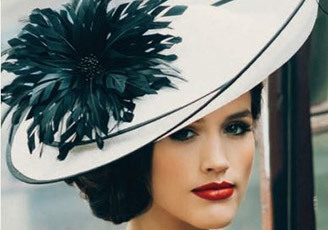 With special occasions in mind we carry outfits and dresses suitable for Mother of the Bride/Groom, wedding guests, cruises, black tie events and a day at the races. 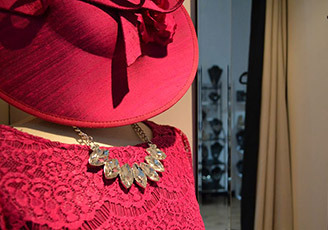 To complement your outfit we also carry an extensive range of new costume jewellery and leather handbags that are handpicked by us as well as a selection boutique hats and fascinators for hire. Have something to sell? Why not pop in or give us a call.